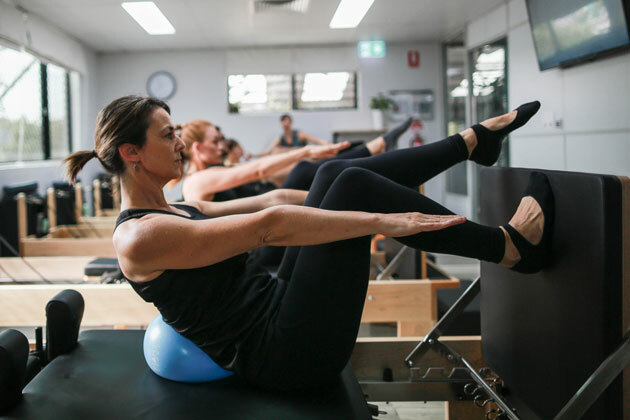 Reformer Pilates has been used by Physiotherapists for decades in helping their clients rehabilitate from injury and attain maximum function and athletic performance. 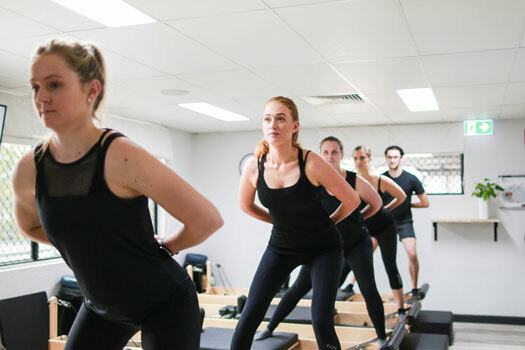 A Reformer Pilates session at Reform Studios exercises every single muscle (including the ones you haven’t used for years) to fatigue using a low-impact approach. Workouts can be adapted to suit beginners; or intensified to challenge even the strongest and most experienced of clients. Our boutique studio offers only Pilates and is staffed by experts in the field. "Brand new studio with state of the art equipment. 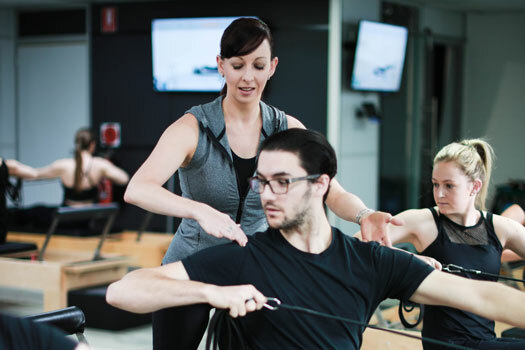 I completed an orientation class with Scott who is very passionate about what he teaches, I would recommend this studio to anyone: someone who is a newbie at Pilates and would like to try it or is experienced as the staff are able to cater classes to your fitness level &/or if you have any physical limitations." "No other studio I've been to compares to Reform Studios. The staff are amazing – so caring and they challenge you to do better every day. The space is so welcoming. I've finally found my happy place to exercise. Thank you Reform Studio!" "I love it at Reform studios. Not only reformer Pilates but in how they care, assisting you to strive for a better you. These guys are welcoming, always smiling and great personalities. With the equipment, knowledge and products to assist anyone in attaining a fitter stronger body and mind. The atmosphere is so comfortable in Mitchelton with Scott, Emma and Leigh." "Loving the studio and the instructors are super helpful and motivating. Thank you!" "Awesome team at Reform, if you don't get a laugh from Scott did you even do Pilates!" "Experienced my very first class last night – it was amazing. Love the concept and all it does. Can't wait to go back and keep going!" "Only discovered this great place a day before I had to leave Brisbane, but I loved it so much I did 3 classes, both Scott and Emma where fantastic instructors; very knowledgeable of their craft; anatomy, body mechanics-posture and how to coach us to work efficiently and achieve our targets, to name a few. They gave me great nutrition advice. The sessions had great atmosphere and provided top of the rage equipment, their use of media for enhancing the class was impressive. All the staff were really friendly, approachable and very encouraging. A delightful place to workout in. Highly recommend it, and I wish they set up other studios all over the place, even here in London. Five stars!!! *"
"Amazing new studio with state of the art carriages. Scott and Emma are brilliant and I can’t wait to continue classes at Reform Studios!" "Just finished my orientation with Scott, loved it. Also met the beautiful Emma. I can't wait to start my journey with you guys. Thank you for being so welcoming." "Did my induction and my first ever Pilates session today with Reform Studios and can’t speak highly enough of the staff and the studio. It is amazing to find such lovely and passionate people. After spending time in the Army I am used to a certain level in a fitness session and the beauty of Reform Studios Pilates is that I can tailor my level of workout, from gentle to more intense. I will definitely be a regular at Reform Studios. Thanks guys for an amazing first experience." 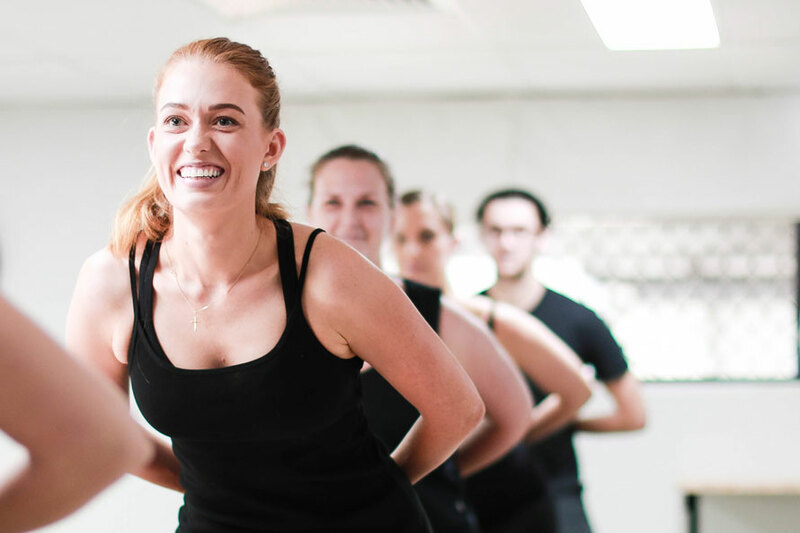 "Reform Studios is my favourite place - it's good for my body, the instructors are ridiculously good, and the vibe is awesome." "Awesome instructors, they make the sessions enjoyable and ensure that you get the most out of your time in the studio." Lock in your FREE Reformer Intro Class*!